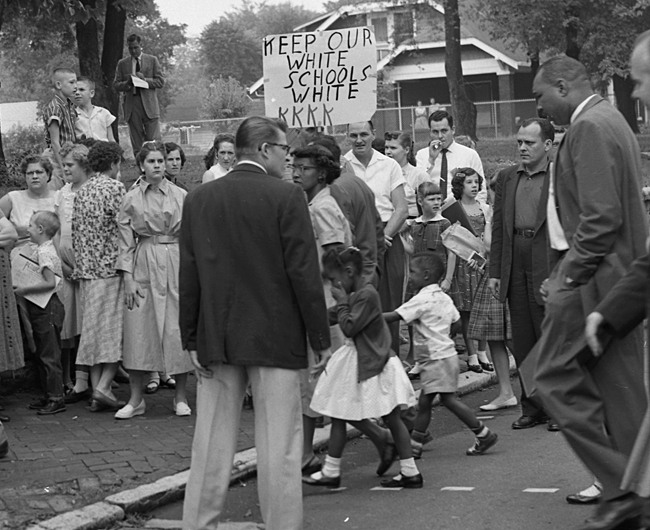 Violent protests by white supremacists, a school bombing, and courage in the face of racial hatred all helped define 1957, the year Nashville's public schools began desegregation. 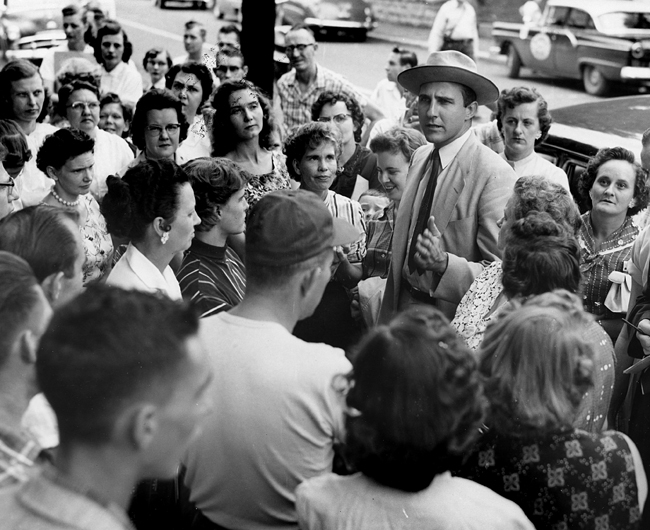 Host Allen Forkum (editor of The Nashville Retrospect newspaper) talks to Dr. Bobby Lovett about the significance of the Supreme Court’s 1954 Brown v. Board of Education decision and its effect on the civil rights movement in Nashville. 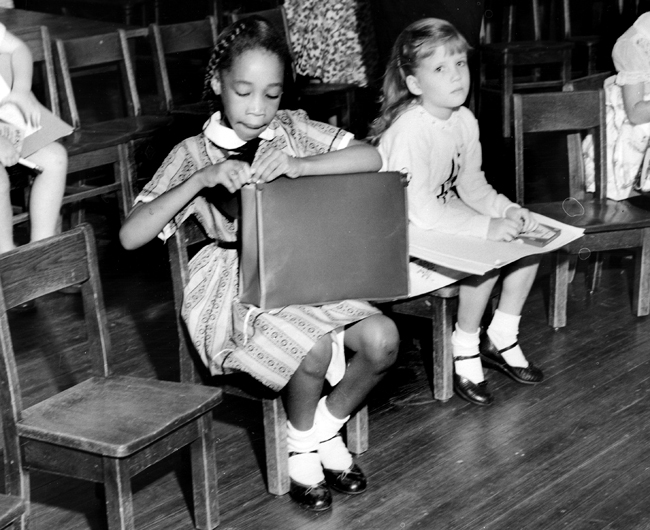 Lajuanda Street Harley, a Glenn School student who was one of the first black first-graders to be integrated, recalls the tumultuous times, along with her 90-year-old mother, Sorena Street. The two also discuss downtown shopping, white vs. black schools, and dealing with racism. 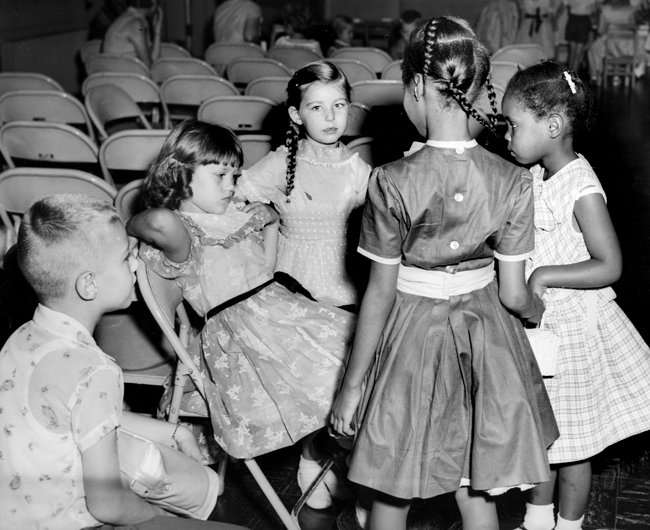 Debie Oeser Cox, a first-grader in 1958, recalls her time at Glenn School, as well as race relations and life in North East Nashville. 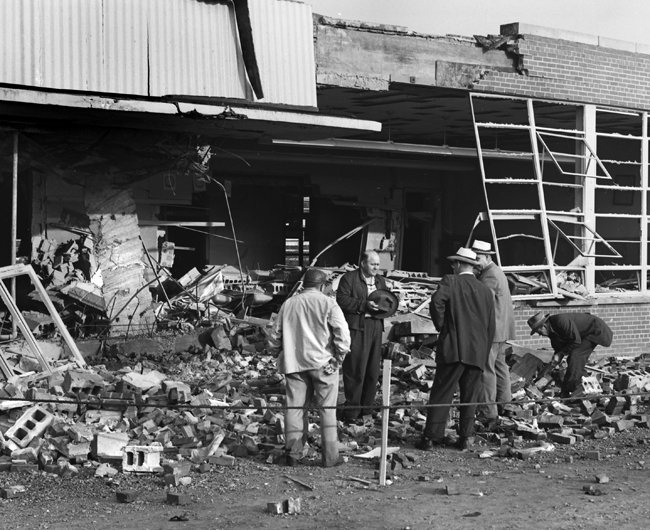 Former police officer Joe Casey and former news reporter Larry Brinton remember events relating to pro-segregationist protesters and the Hattie Cotton School bombing. 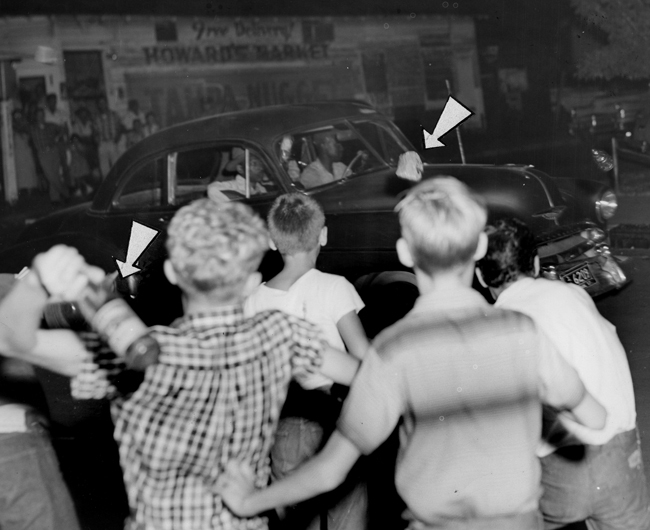 • See the September 2018 issue of The Nashville Retrospect for other stories referenced on this episode, including: “Blast Wrecks School,” Nashville Tennessean, Sept. 10, 1958; and “School Attendance Off by 25–30 Pct.” Nashville Tennessean, Sept. 10, 1958.